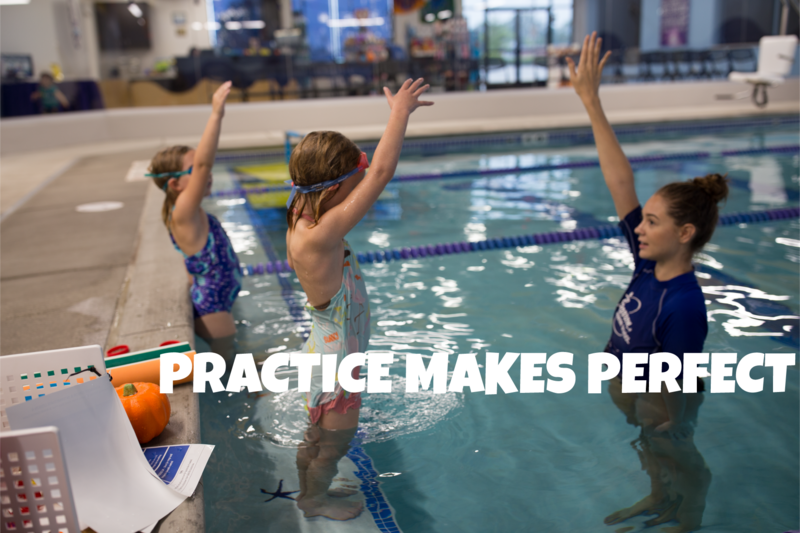 As we have mentioned on many occasions, repetition is such a key element in learning anything new, especially in swimming. Listed below you will find certain activities and exercises which your child can do at home to help with the process of learning some of the more difficult skills associated with each level. These items will take just a little bit of time but can go a long way in helping improve your child’s swimming experience. 1. Hum in a bowl or bathtub for five seconds. Make sure bubbles are visible. 3. Breaststroke kick while lying on the floor – lift heels to rear end and make a circle touching your big toes together – 50x. These are helpful hints, which we hope will help your child find greater success in the water. If you have any questions about any of these exercises please do not hesitate to ask a deck supervisor or the front desk for some help.